Today, we lay to rest the daughter of Detroit, Motown and the soul of the world. Watch the immaculate, final good-bye to the Queen of Soul, Aretha Franklin, live inside. The woman who has worn every hat in her life beyond her own family - from the daughter of a preacher and the city of Detroit to the godmother of soul - is receiving the most quintessential send off, fit for the Queen that she will always be. 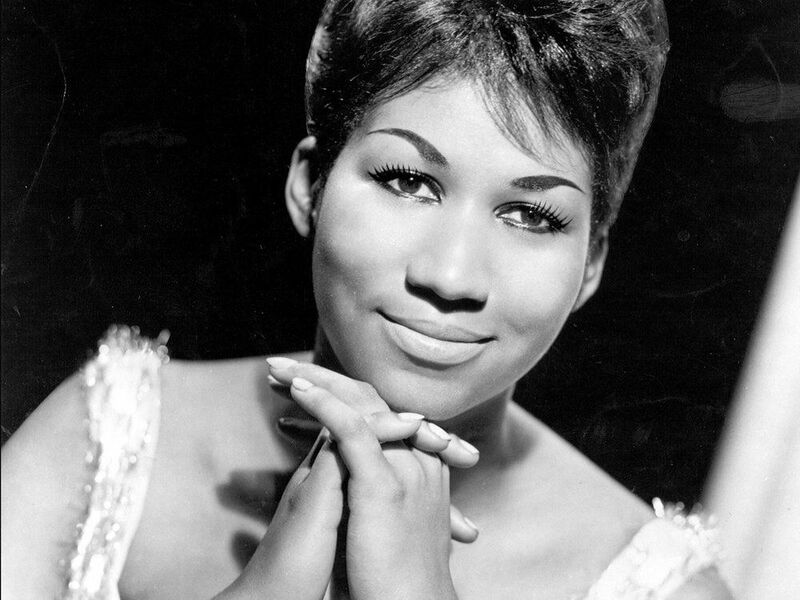 Aretha Franklin, our beautiful and forever Queen of Soul, died August 16th at the age of 76 after a long battle with pancreatic cancer. She lied in state for two days, with outfit changes on both days, this week at Detroit's African American History Museum where thousands of fans wrapped the block to pay their final respects. At the start of today's ceremony at Greater Grace Temple in Detroit, a military procession took place around her 24K gold plated casket with the choir speaking to every soul in the building. Ms. Franklin is in her final outfit change of her several days of services - a gold beaded dress and gold shoes. Seen inside the sanctuary: Jesse Jackson, Clive Davis, Cicely Tyson, John Conyers, Marvin Sapp, Bishop TD Jakes, President Bill Clinton, Hillary Clinton, Cleveland Cavaliers owner Dan Gilbert, Isaiah Thomas, Ariana Grande, Pete Davidson, Jennifer Holliday, Faith Hill, Minister Farrakhan, Al Sharpton, Congresswoman Maxine Waters, Gov. Rick Snyder, Fantasia, Smokey Robinson, Al Sharpton, Detroit Mayor Mike Duggan, former Attorney General Eric Holder, Tyler Perry, Minister Farrakhan, Shirley Caesar, Gladys Knight, Whoopi Goldberg.